Have some fun with your little tyke! Children should be able to walk. Lead Your Child Through Fun, Developmental Activities! This program is designed for parents to lead their child through fun developmental activities that help to improve gross and fine motor skills while providing an early foundation for gymnastics. Experience gymnastics in a fun and exciting way! 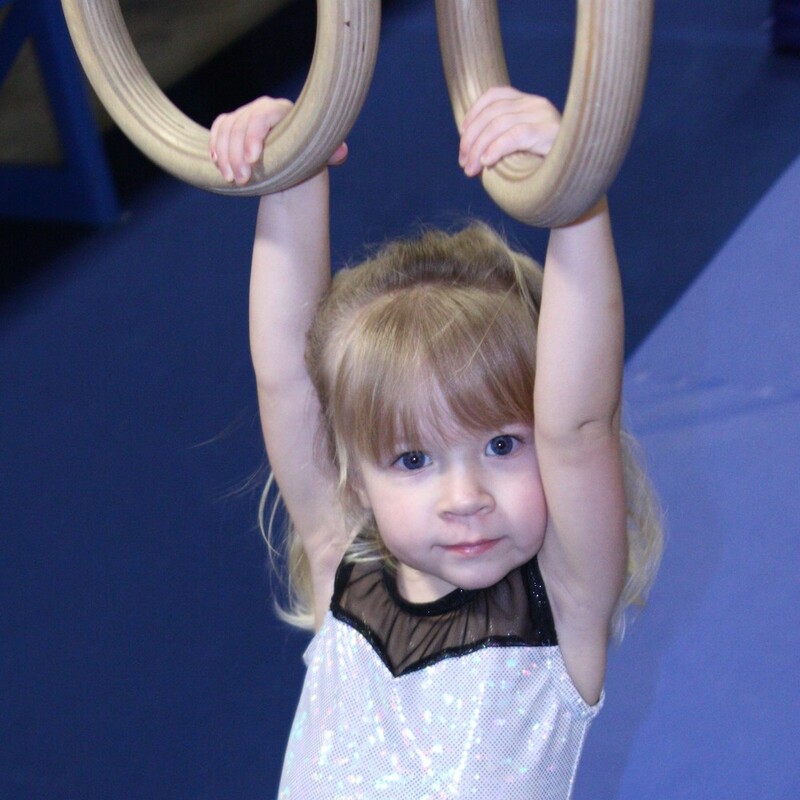 Parents get to experience gymnastics with their child in a fun way!